Strut a polished casual vibe with the promise of comfort by wearing these straight-cut jeans. They have basic belt loops and pockets, a button and fly closure, and contrast stitches. 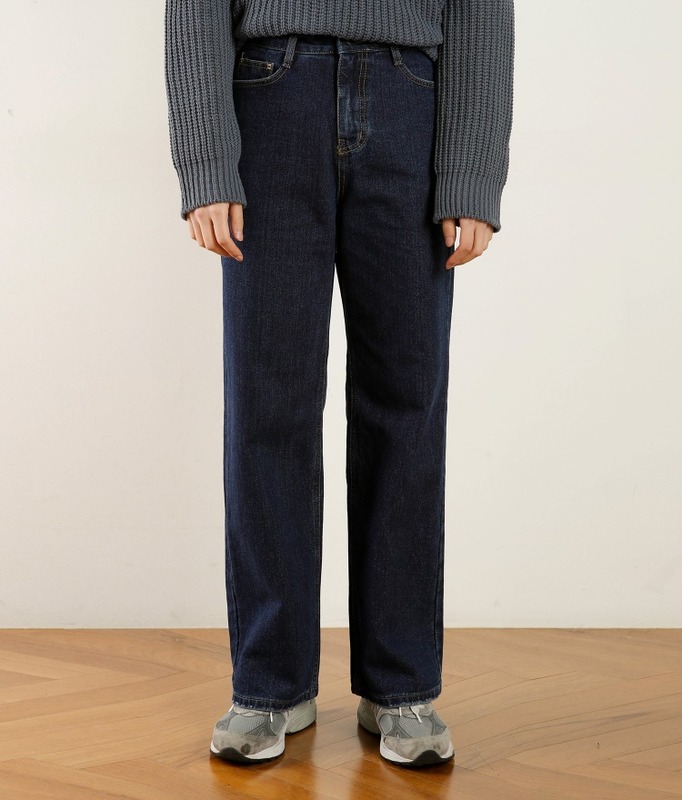 Style these jeans with a turtleneck sweater, ankle boots, and a coat for max coziness.